Nowadays, there aren’t many things we can’t do on our smartphones. Unlock our front door, turn on the lights, and even switch on our heating before we arrive home. But on Monday, at the Mobile World Congress in Barcelona, car manufacturing giant BMW added another string to the bow of the smartphone, revealing plans for a smartphone car key called the ‘Digital Key’. 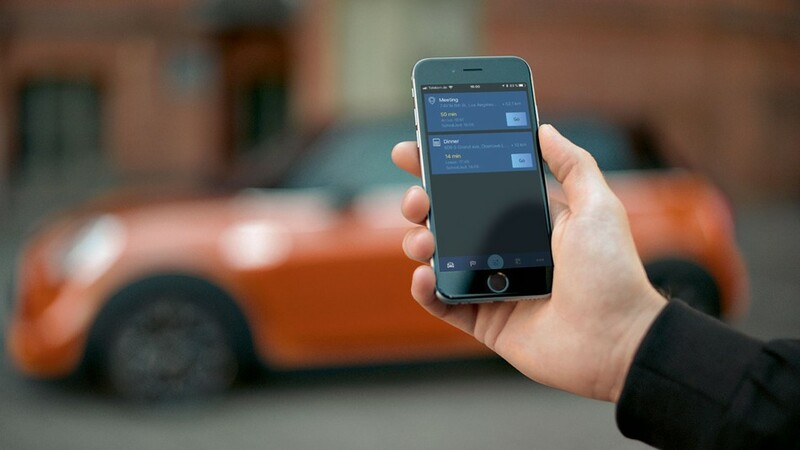 The Digital Key will be available for BMW car owners in July for those that have Samsung devices through the BMW Connected app. This means that users can open their car doors straight from their phone, with an additional feature of a wireless charging pad which can start the car’s engine if the user so desires. To all the car owners worried about the potentially devastating consequences of losing your phone, there is also the option of five other people having copies of the car key, again a feature only for Samsung users. With so many of us using smartphones, it was just a matter of time before car companies got on board, so do you think this is the future for the automotive world?